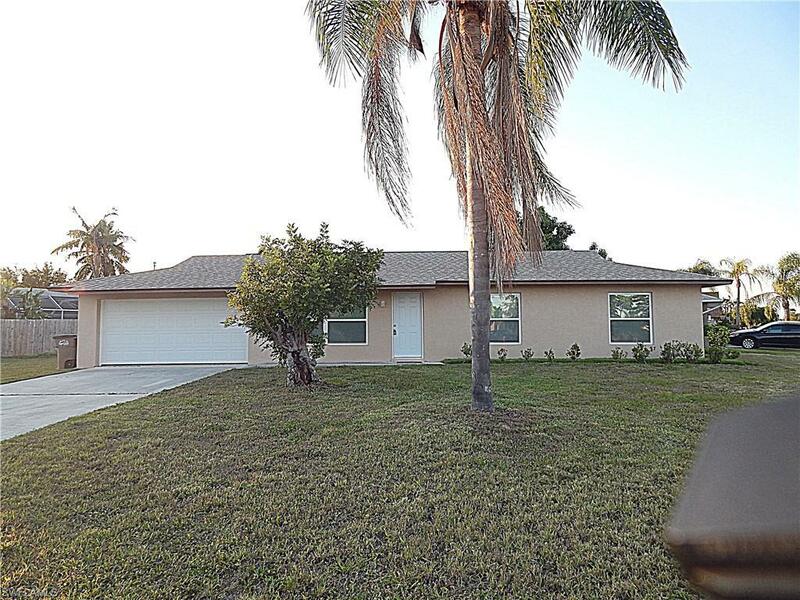 626 SE 20th Ct, Cape Coral, FL 33990 (MLS #219028446) :: Clausen Properties, Inc. 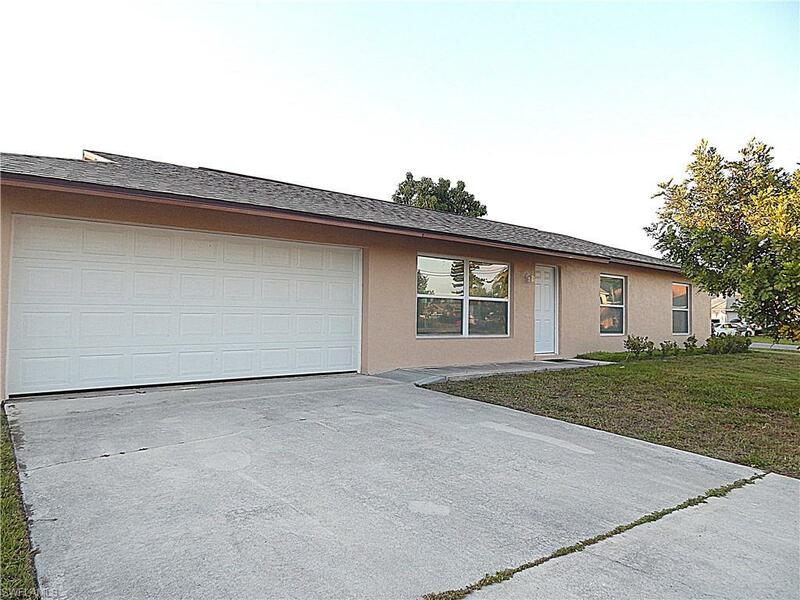 Experience this Single family home in the Well established desired Bolado area in SE Cape Coral. Matured Landscaping located on an over sized corner lot. 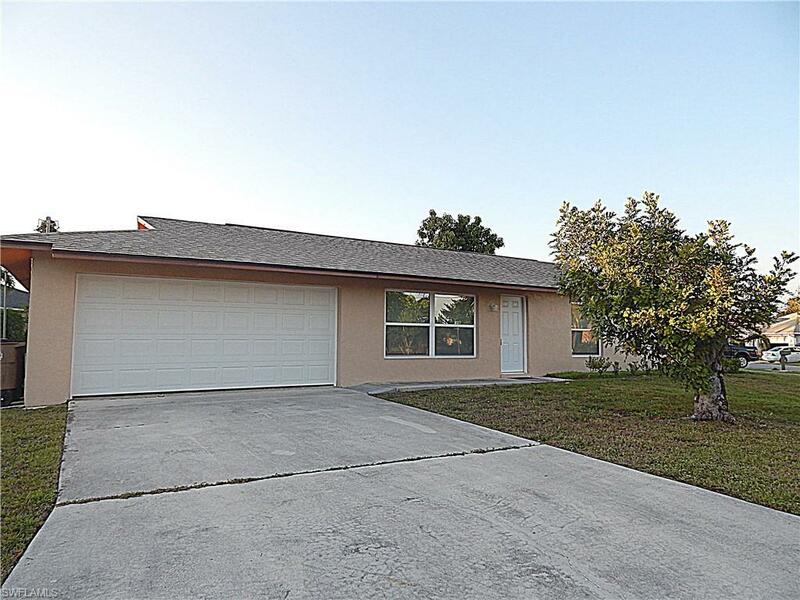 3 bedroom 2 bath 2 car garage. 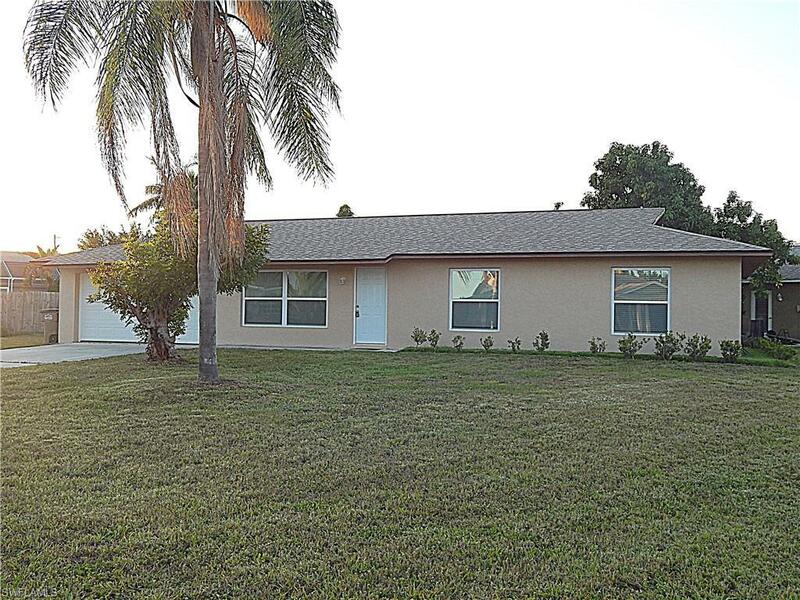 Just remodeled freshly painted inside and out and is waiting for you to make it home. New windows new bathrooms, kitchen and stainless steel appliances. Tile throughout. Corner lot with screened in lanai. This is the area you want to live in. Well established with great neighbors. Call us today. Verifiable income is a must and anyone over 18 is required to have a national background check done. No evictions or convicted criminal. Pets are NOT allowed.